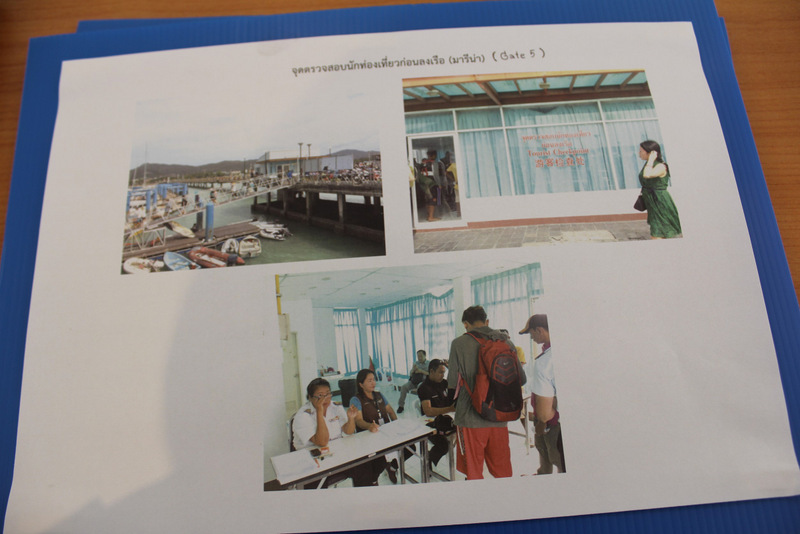 PHUKET: The Phuket Governor will make a special request to the mobile Cabinet meeting this coming week for an additional ‘emergency budget’ of B108.2 million to improve marine safety in Phuket and the facilities at Chalong Pier, reports state news agency NNT. The aim is to enhance security measures and the services provided to the public, and to tourists, to enhance the image of tourism, Gov Norraphat said. In announcing the news, Governor Norraphat noted nine projects for improving marine safety in Phuket, of which four are already complete or still underway. 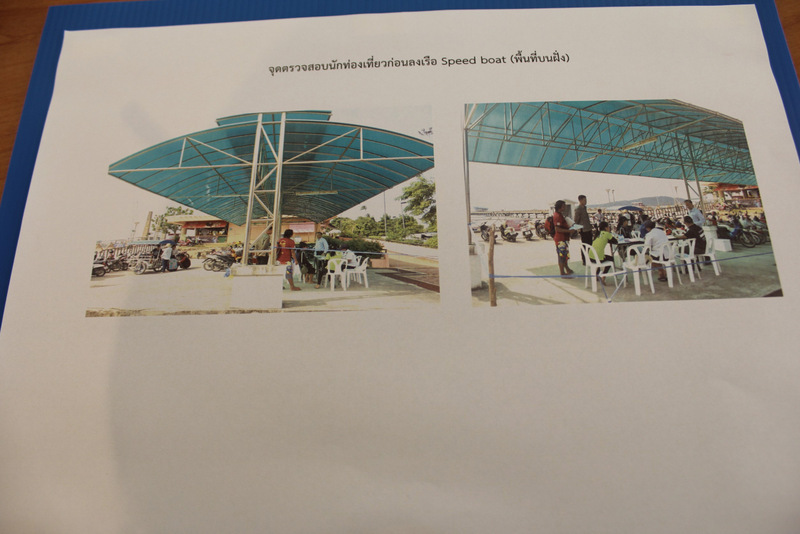 A sum of B5.9mn had already been allocated from the 2017 fiscal year budget to install CCTV cameras at Chalong Pier with a further B29.288mn also drawn from the same budget to install CCTV cameras at 32 points as well as to provide for the construction of bathroom and shower facilities, a prayer room, upgrading the lighting system and upgrading the pavement and drainage along the pier, Gov Norraphat explained. Those funds spent followed B120,000 drawn from the 2016 fiscal budget to carry out renovations at the pier and the installation of a seating area for tourists. 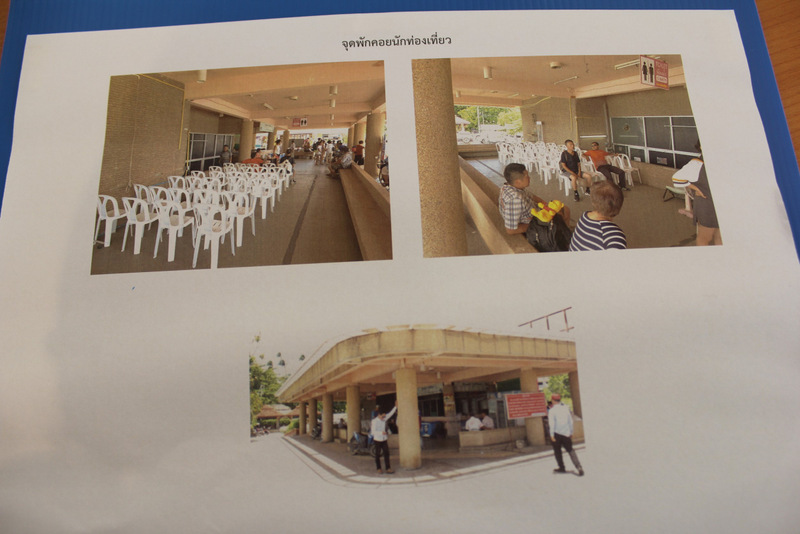 Yet Governor Norraphat is to request specifically B62,423,300 baht to expand and upgrade the docking facilities at Chalong Pier covering a space of not less than 3,072 square meters and a further B5mn for a full-colour LCD outdoor screen to be installed at the pier. A further B40mn is to be requested for a firefighting boat, B326,000 to improve the radio communications systems at the pier and B776,700 to have AED defibrillators available at six major tourist pier in Phuket. 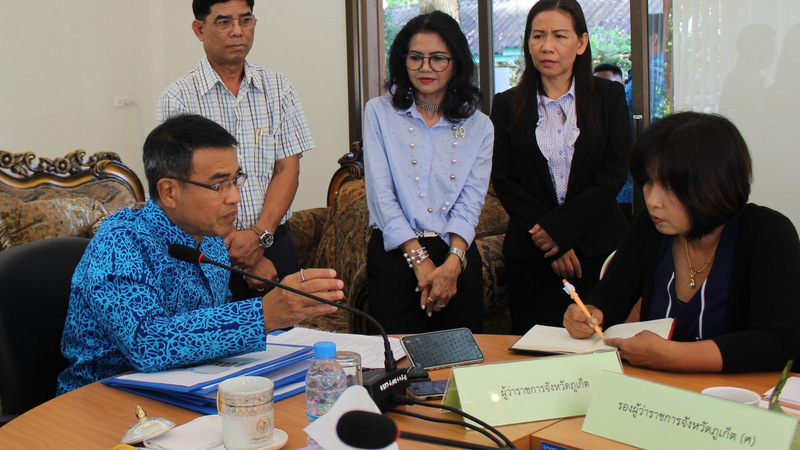 ‘If the Cabinet approves the request, the funds will be used to improve marine tourism safety in Phuket,” Governor Norraphat said. 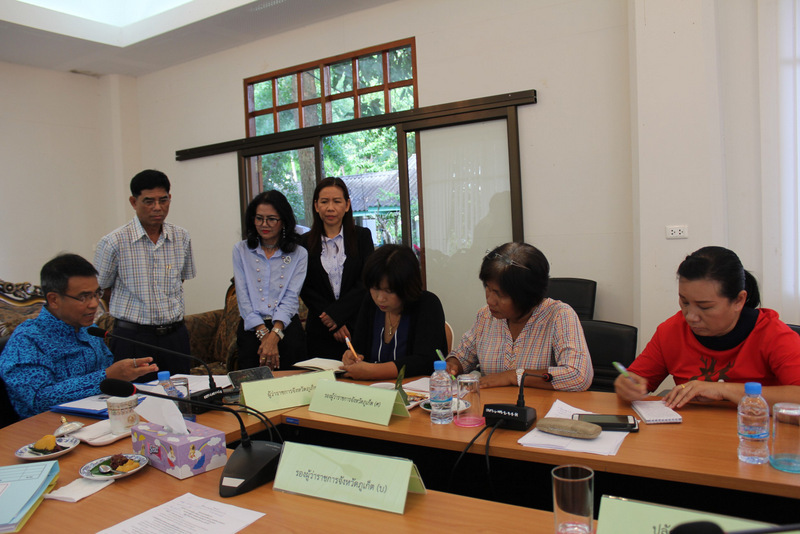 “The additional budget support from the Cabinet will make it possible for Phuket’s marine safety authorities to have right tools for issuing alerts, carrying out rescues and the database system will be complete,” he said. 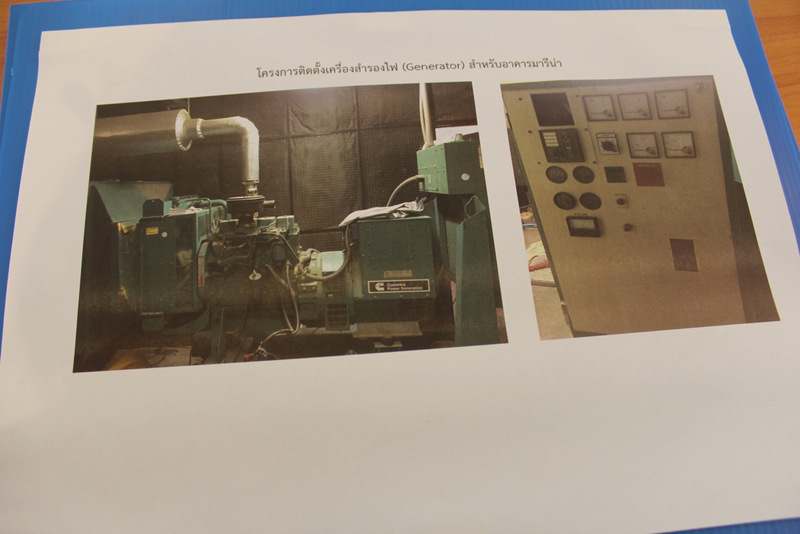 “The ‘Phuket Model’ is ready to accommodate tourists. It has a world-class maritime security system that is recognized globally. This will create confidence for the people and tourists to create a good image for Phuket,” he said. So this is his final gift to his cronies before being shuffled to the next area where he can continue doing nothing for the people. Sorry, but he is completely clueless. All this CCTV and TV screen and a 40 mil THB fire boat crap, while not a single satang goes to lifeguards, even as tourists are losing their lives. How many tourists have died at piers because no defib units were handy? Nonsense! Phuket marine safety is not about money! It is about apathy and laziness of marine officials, for example sitting in office at Chalong pier, doing nothing about speed boats violating speed, refueling at Chalong beach while smoking and polluting the sand/environment. it is not about money, it is about mentallity and non interest about their jobs/functions. Have your life guards first! Is it not the boats that shall be more safe with regard to when during the year they are to be used? Why not make the tour companies pay? They are the ones making all the money and they are the ones who are responsible for tourists safety ..... and failing in that role.